Wonderful!! The burning house is great... beside the whole deployment. Difficult to see who will take advantage in the next steps.. 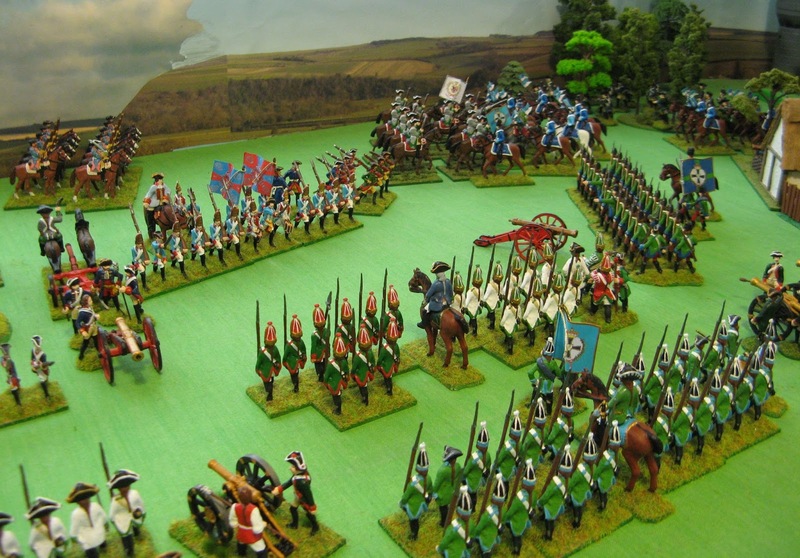 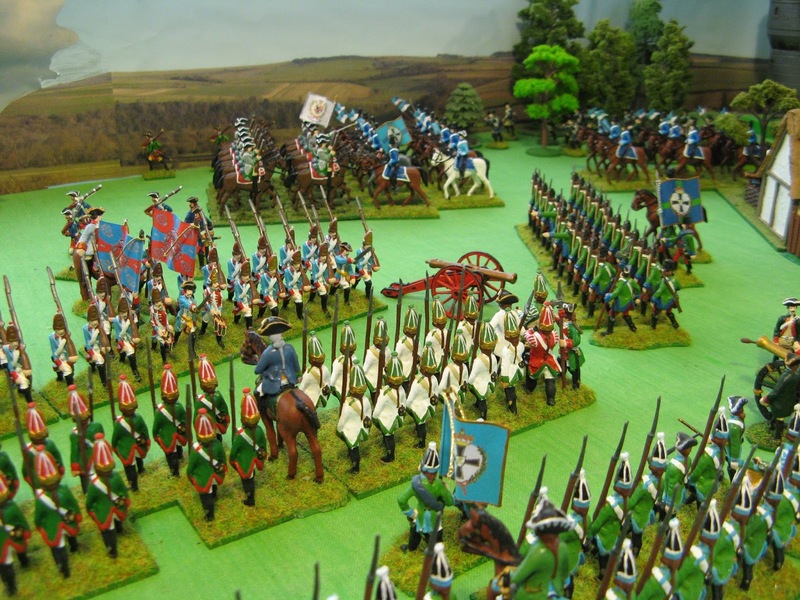 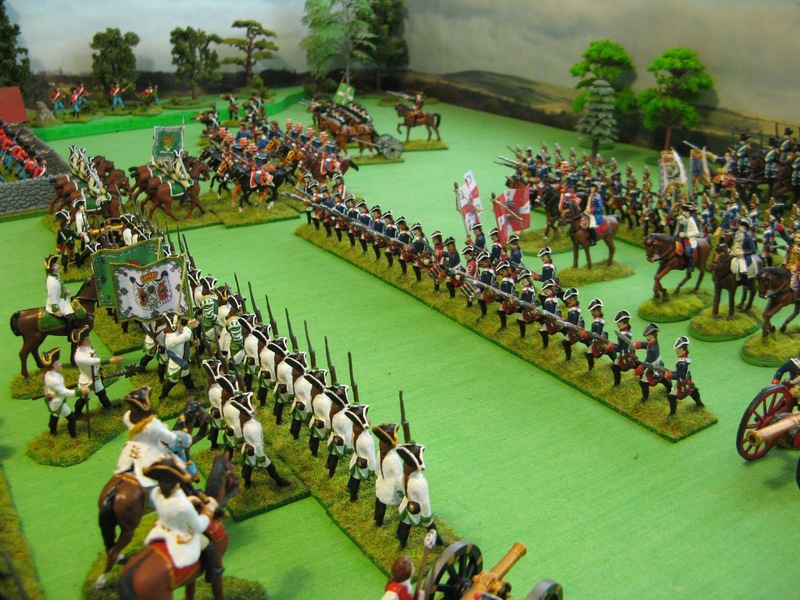 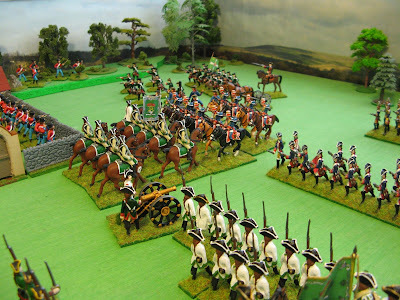 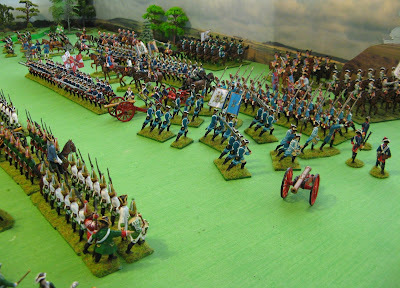 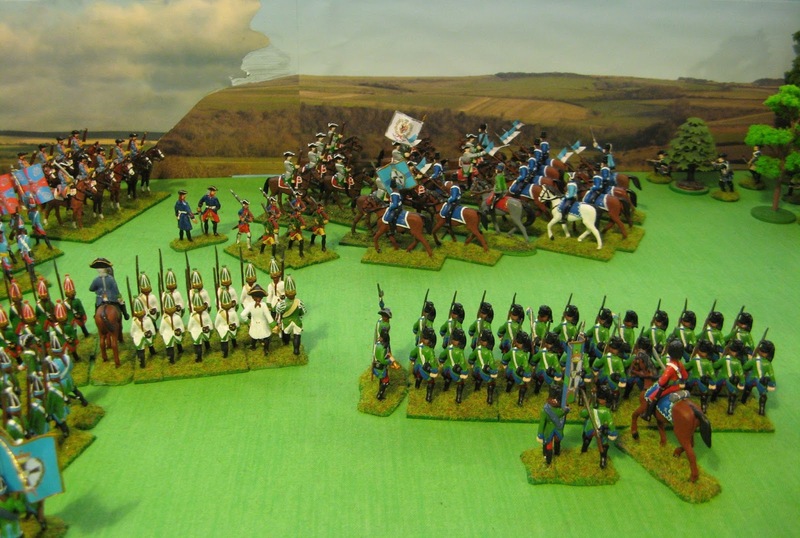 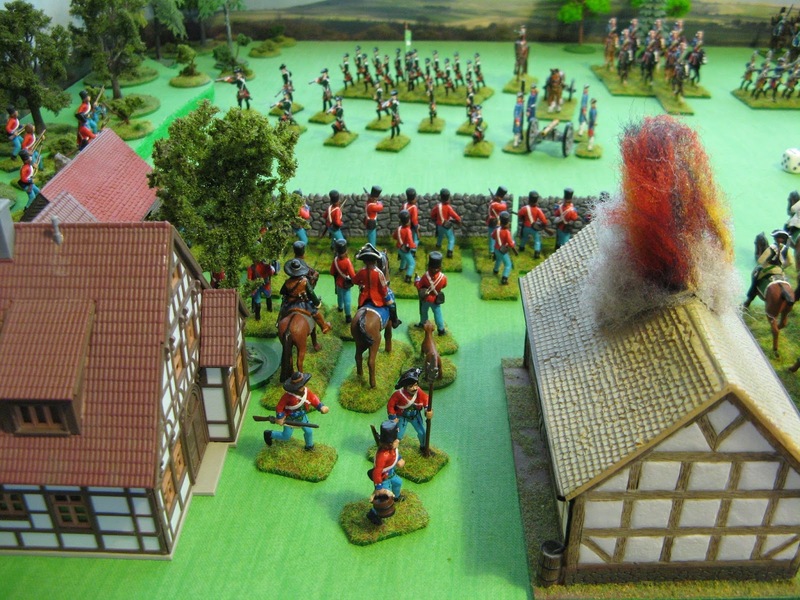 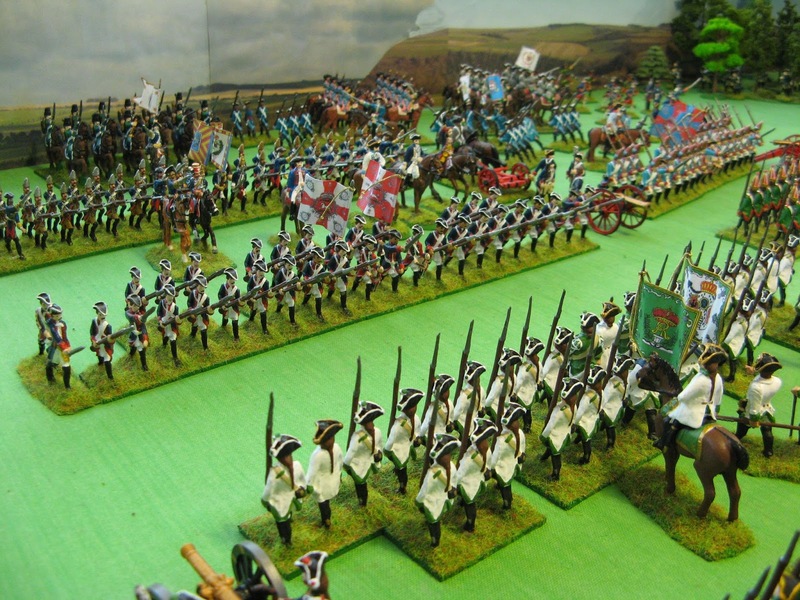 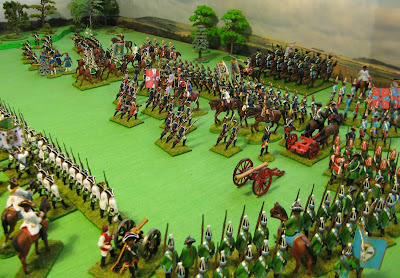 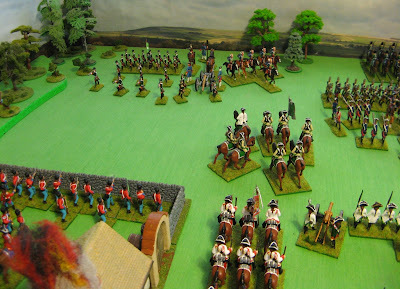 Wonderfully colorful troops and exciting action. Might we inquire as to what rules you are using? 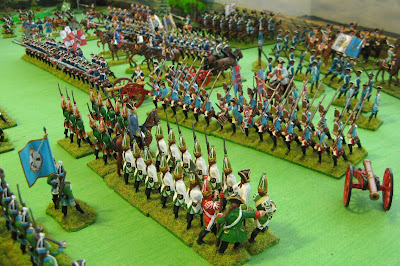 Simply breathtaking and awe-inspiring! 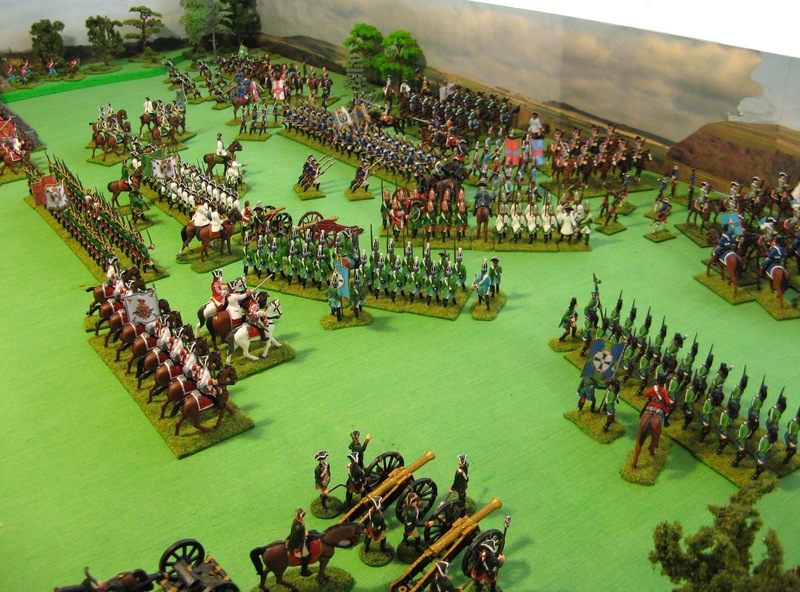 Thanks for sharing photos of your battles!